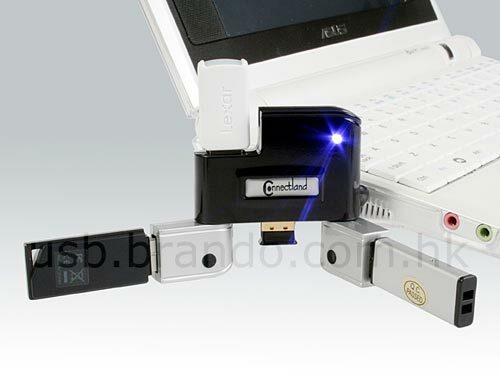 Here’s another useful gadget from the guys over at Brando, the USB 180 degree reveoling hub. It comes with 4 ports and 2 ports can be revolved 180 degrees allowing you to adjust the angle of the ports. This useful gadget is available to buy online for $15 from Brando.